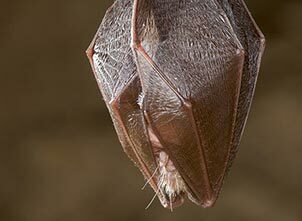 Bats are mammals, with fur covered bodies, they are warm blooded and give birth to live young. Mothers feed their newborn babies milk. Bats are the only mammals that undertake true flight. Need advice about a bat roost? 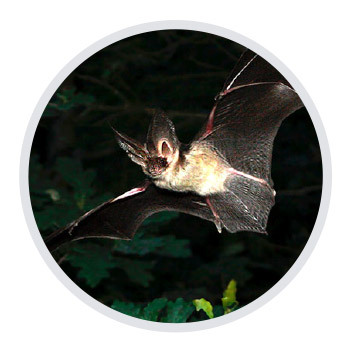 We'll endeavour to help all we can with your questions about bat roosts. Take a look here for information and further details. 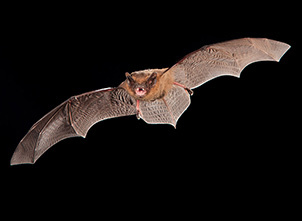 Bats sometimes appear in houses or on the ground outdoors during the day time. There is a range of options to help a bat back on the wing again, but what to do depends on the situation. Bat Rehabilitation Course: Athlone, April 21st! Bat Conservation Ireland (Caomhantas Ialtog na hEireann) is a Charity dedicated to the conservation of Ireland's bats. 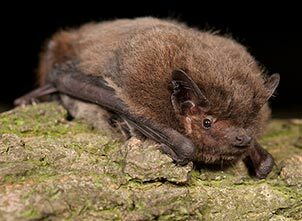 We promote conservation of bats by disseminating educational materials, giving talks and leading bat walks, carrying out nationwide surveys and monitoring of bats, acting as an umbrella group for the local bat groups and providing a central repository for bat records.